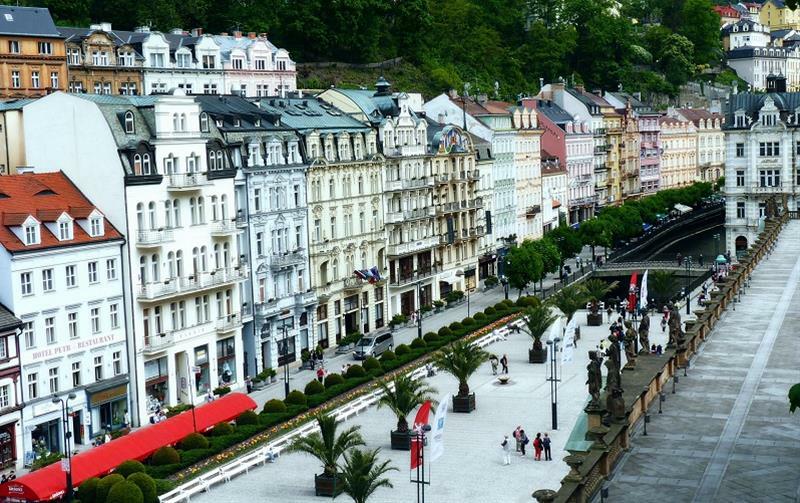 Karlovy Vary: one of the most beautiful spa towns in Europe. Lovely colonnades. Tranquil atmosphere. Enjoy the day trip to spa town of Karlovy Vary, situated about 100 km west of Prague. The world famous spa was founded by the Czech king Charles IV in 1358 and the local mineral springs have healed many personalities, such as the German poet Goethe and the Russian Tsar Peter the Great. 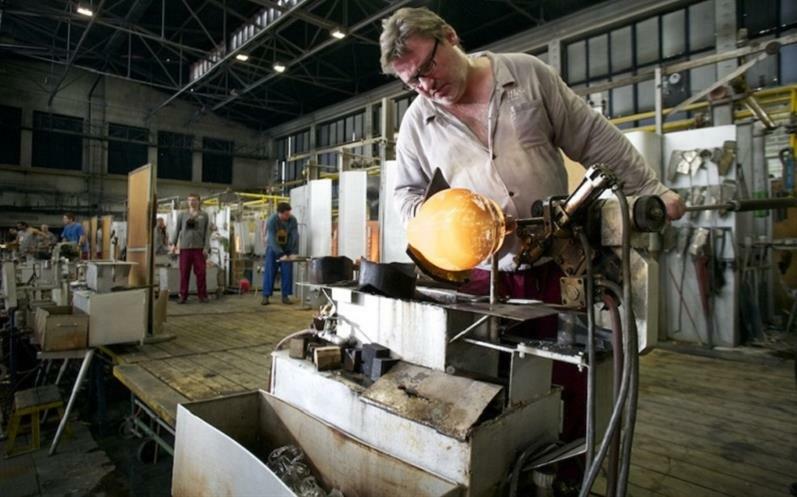 Visit the world renowned glass factory Moser and fall in love with all the glass work. Walk through the Karlovy Vary historic center with your guide. Taste the healing hot springs. Take photos of the incredible colonnades. 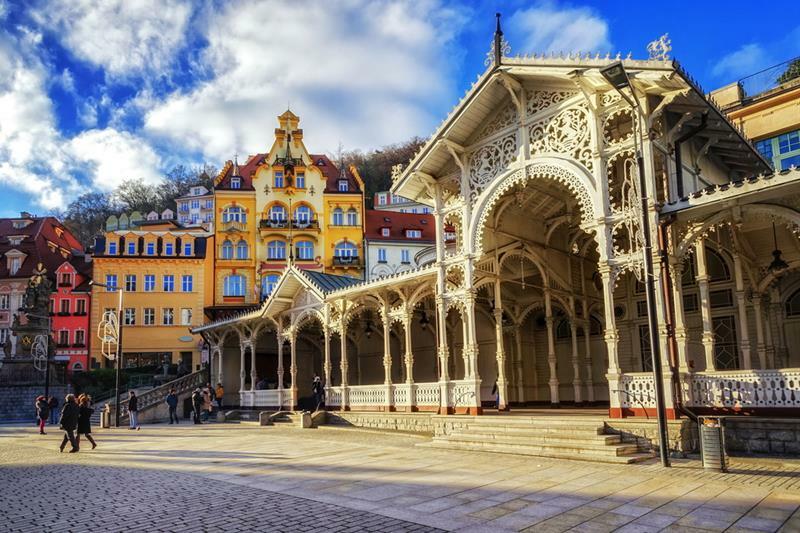 Karlovy Vary: hot springs town known for Becherovka, International Film Festival and much more! The town was established in the 14th century by Charles IV - the King of Bohemia and Roman Emperor. Karlovy Vary has become the most visited spa town in the Czech Republic. patients with oncologic treatments, diabetes, pancreas, digestive system illness etc. from Czech and abroad travel to Karlovy Vary for their treatments. The healing hot springs (and prescribed health procedures) fasten their recovery process. The hot springs are free to try - you have over 13 hot springs to choose from. Be prepared the taste is very unusual yet healing. The historical collonades has become the meeting point for tourists and locals. You can even visit the undeground hot springs! Ludwig Moser establised the glass store and the engraving shop in the 19th century. It has become one of the most known luxury Czech glass manufacturer in the world. If you have time, definitely visit the Moser Museum. takes place each July. Stars such as Robert De Niro, Leonardo Di Caprio, Sharon Stone, Uma Thurman and many others have attended this annual festival. 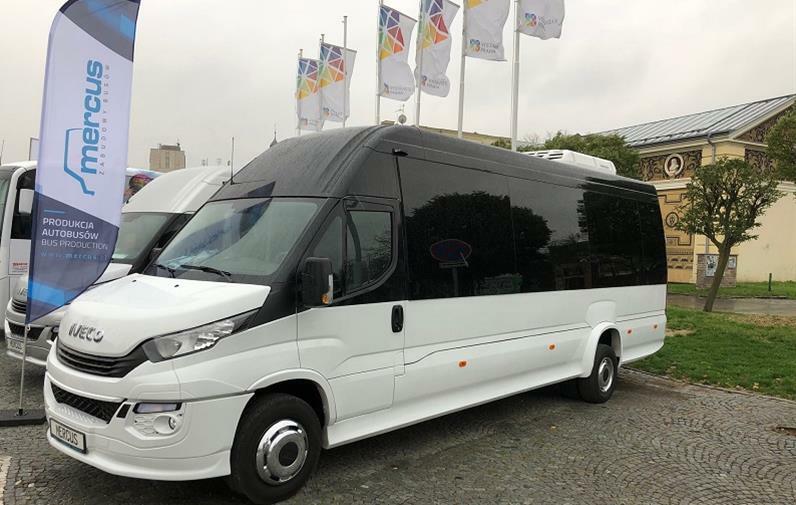 If you want to experience the true festival atmosphere with thousands of spectacors and watch movies every day, this is the best opportunity to do so. The Becherovka liquor origins go back to the beginning of the 19th century. It is made of herbs and spices and its original purpose was to cure the stomach illness, and the patient´s soul! Czechs usually drink it after their dinner to digest the meal. The first wafers were prepared in around 1800. The present wafers´s look differs - two sugary wafers are layered on top of each other and in between you will get different flavours (hazelnut, vanilla..) combined with the Karlovy Vary spring waters and salt. They taste fantastic both hot and cold. Great present from Czech Republic, too!